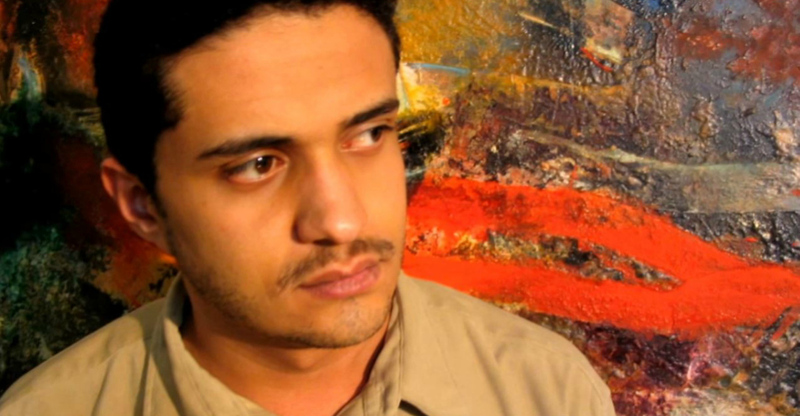 Ashraf Fayadh, who wants you dead? with lies in the name of God. we read in our papers and on our screens? Can they answer for themselves? Aren’t they sinners by their very accusations? that it spills from his mouth. We refuse to weep for you. We refuse to let you die. We refuse to let this moment pass. The earth will not be silent. singing the poetry that only God can give. This entry was posted on 17 December, 2015 in homepage and tagged Ashraf Fayadh, death penalty, jake berry, poetry, Saudi Arabia. Bookmark the permalink.